Every session is a share of my time, energy, technical expertise and my love of the craft. My approach is very personal and customized to each baby and family with the aim to capture those moments we cherish and which rarely repeat themselves. Our sessions are varied to suit age, time and budget. Babies are best photographed when they are under two weeks of age, being more flexible and less bothered by the persistent posing. 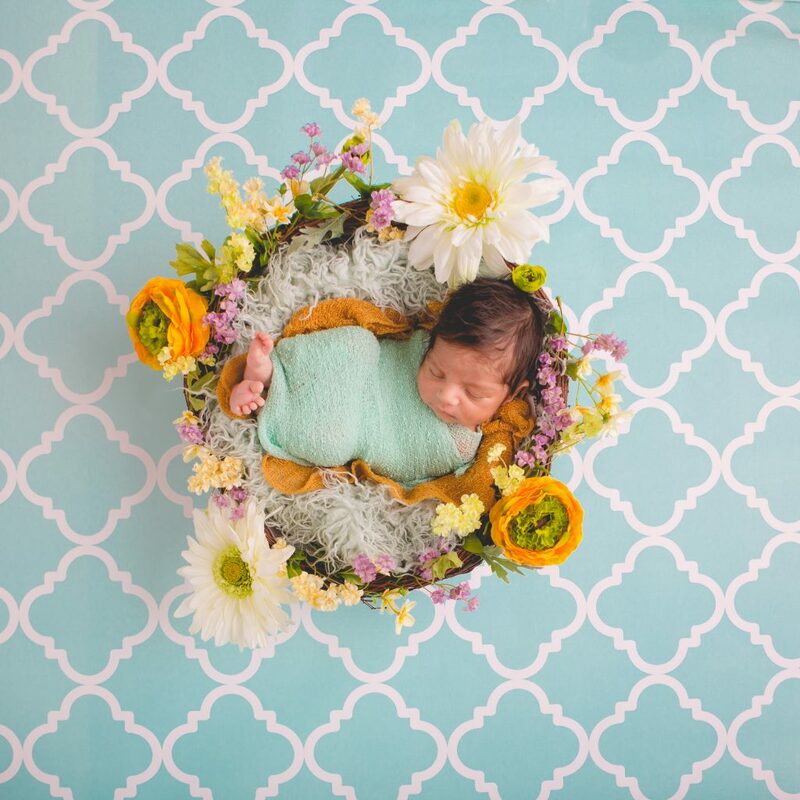 So, completing the shoot between 5-15 days of baby’s life will help a lot in achieving those beautiful classic curly newborn portraits. This portrait session can be done at studio or at home, takes 2-3 hours, and can include family members. Depending on package and timing, we usually do a minimum of 4 set ups with many prop changes, outfits, accessories, blankets and baskets which are all supplied by the studio. Your family is changing by the day! Celebrate your pregnancy, babies and kids of all ages, family gatherings, by capturing these special memories at our studio or on location. Depending on package and timing, we allow up to 2-3 set ups with wardrobe changes. 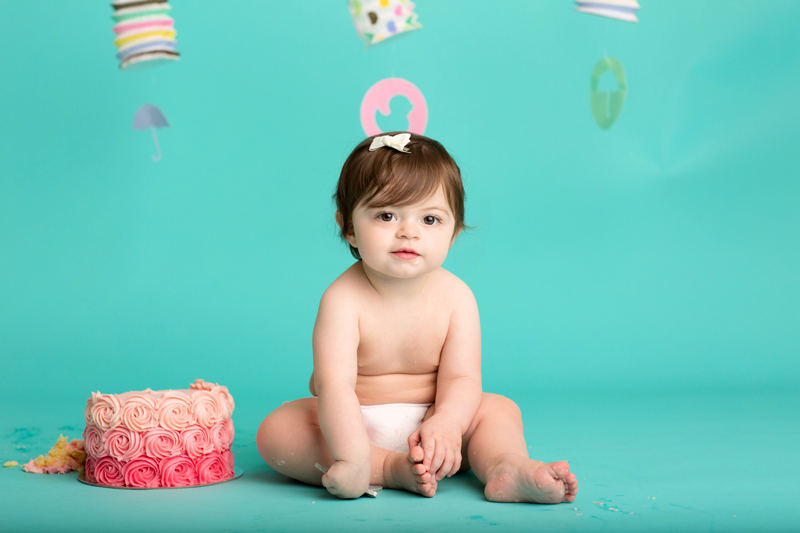 Capture your baby and kid’s birthday at the studio in a colorful party themed arranged setting, provided with outfits, sets up and props. Depending on session, family snapshots can be taken before the cake smash session with one wardrobe change in one set up. Cake can be provided at an extra cost.